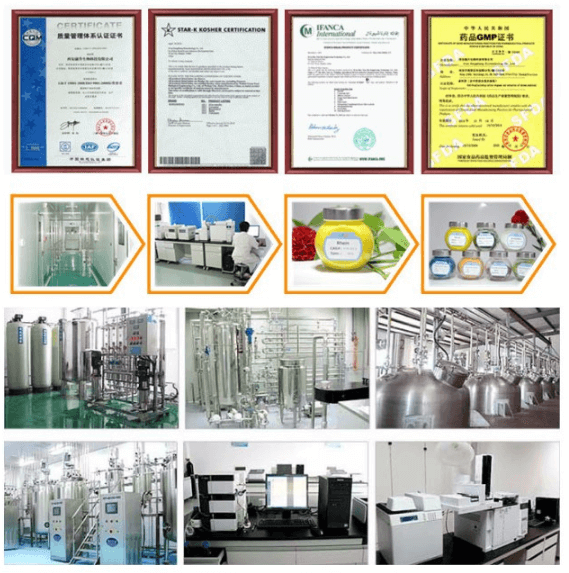 Carnosic Acid is well soluble in oil, used as strong, stable and hot-resistant antioxidant in oily products, such as oils, fats and shortenings, feeds, deep-sea fish oil, DHA, EPA, AA, infant and senior nutrition powder, snacks, cereals, energy bars, nuts, baked or fried foods. 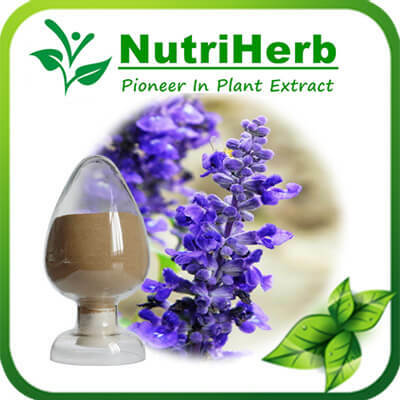 Latin Name :Salvia sclare L.
As natural antioxidant, it's antioxidant activity is higher than VE. 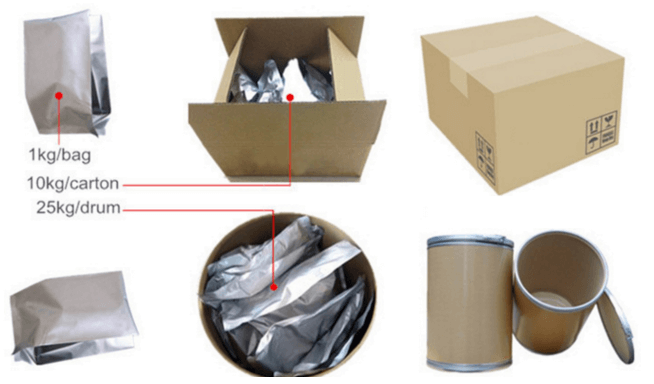 It is widely used in cosmetics, food, fragrance, perfume, shower gel, shampoo, soap and air fresheners. Rosemary extract serves as an excellent nerve and brain tonic and improves memory skills and concentration. The strong, floral aroma of rosemary oil induces relaxation and acts as a stimulant to the nervous system. It stimulates the brain and the central nervous system and fights mental fatigue, thus enhancing mental clarity. It is a good remedy for depression, boredom, fatigue and forgetfulness. It provides protection to the brain cells from the effects of aging process and enhances memory. Rosemary extract is well known to protect skin cells that prevent age-related changes in skin such as wrinkles and the formation of dark spots, protects the skin cells from the damage caused by aging and thus delay the occurrence of wrinkles and sagging skin. Carnosic acid powder can be used as strong natural antioxidant in lipid products and is suitable for the anti-oxidation of oily components. Carnosic acid powder is widely used in the various animal and vegetable oils and fats, meat,seafood, sauces, seasonings, baked goods, fried products, advanced confectionery, health products, pet food, natural colors, cream cosmetics, fragrances.